In a landmark ruling made in early November, Indonesian’s Constitutional Court allowed for Indonesians to register as penhayat kepercayaan, or native-faith adherents for the first time. 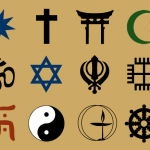 point have been Islam, Protestantism, Catholicism, Hinduism, Buddhism and Confucianism. In the past, citizens also had the option of leaving the religious category blank. However, this made it difficult to register marriages, families, and in many cases to gain access to administrative services. 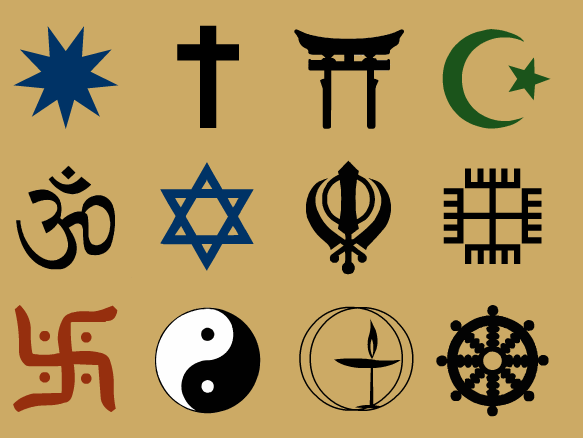 In effect, the new ruling officially adds a seventh religious choice for Indonesians, native-religions. It is estimated that as many as 12 million Indonesian citizens may be affected by the new ruling.